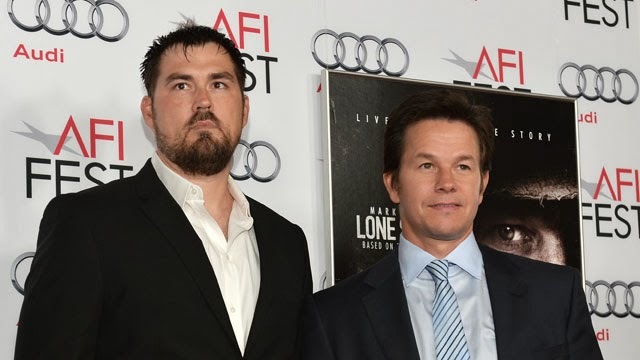 Playing in limited release for Academy Award consideration this week is Peter Berg's Lone Survivor, the film adaptation of real life Navy SEAL Marcus Luttrell's harrowing, near death encounter with the Taliban in Afghanistan. Part of a four man team dropped off in the mountains on the hunt for a merciless terrorist leader, Luttrell's team makes a humanitarian decision when they come across a group of goat herders and let them go. When their communication system fails, the four are trapped on the mountain with an army of Taliban soldiers on their tails. The movie opens with real footage of SEALs in training before moving into the narrative where we meet our team of Mark Wahlberg, Taylor Kitsch, Ben Foster, Emile Hirsch and their commander played by Eric Bana. Their status as the world's foremost highly trained badasses is counter balanced with bits of personality and non-military issue discussion like wedding gifts and interior design. For these guys, tracking down a known murderer in hostile territory is just part of the job. From the start, Survivor goes semi-docudrama as we're just along for the ride in their violent and tragic quest to evade capture and stay alive. Berg, an actor turned director who gave us 2002's fun, new age action movie The Rundown and 2012's unfairly maligned good time Battleship, does an excellent job of making the SEALs appear to be ordinary guys with an extraordinary job. The action is simple and realistic whereas a scene of falling down a hill in The Rundown is played to cringe worthy and comedic effect, the same type of scenario in Survivor comes off as bone crunching and ultra painful. I thought the flick lost some steam after it's big middle sequence and found myself wishing there was a timer on the side of the screen to show me where we were in the 2 hour run time. Performances are solid across the board with Kitsch's calm, by the book leader and Foster's usual intense, realist portrayals being particularly noticeable. It was nice to see Bana back on the big screen even if his role isn't overly meaty. Like Battleship, Entourage's Jerry Ferrara pops up as a communications guy. 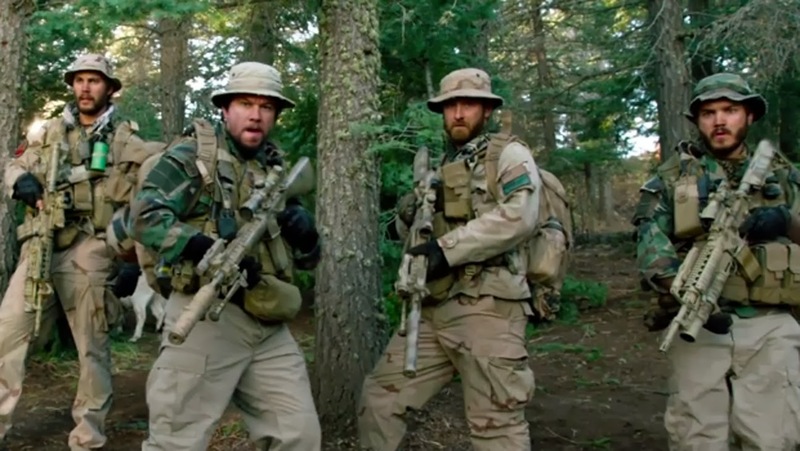 The end credits show us the real SEAL team members the movie is based on which comes off more as a true to life love letter to our brave men and women of the armed services rather than your typical, amped up, Hollywood action flick.